They say good things come in threes, so go ahead... 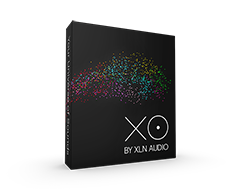 Pick any three inspiring Addictive Keys instruments and save big! 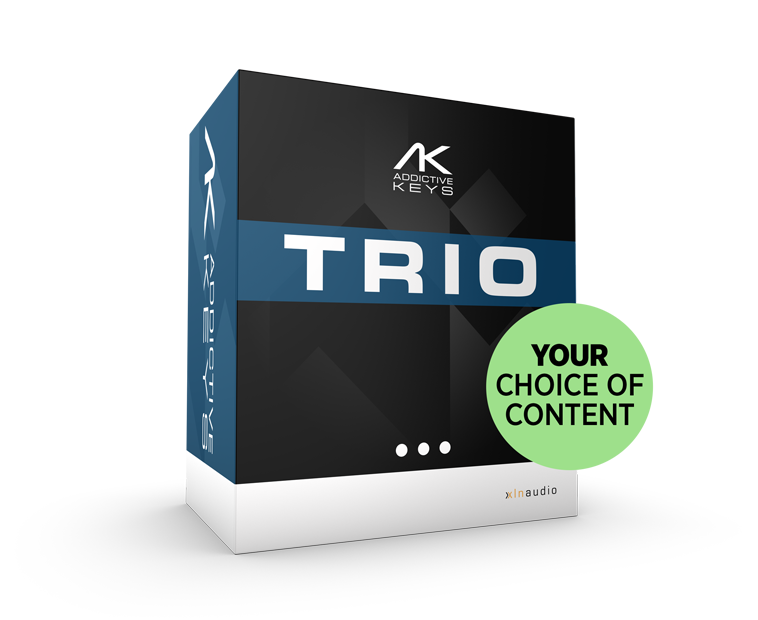 The Addictive Keys: Trio Bundle lets you pick any three of our Addictive Keys instruments and save over buying them individually. 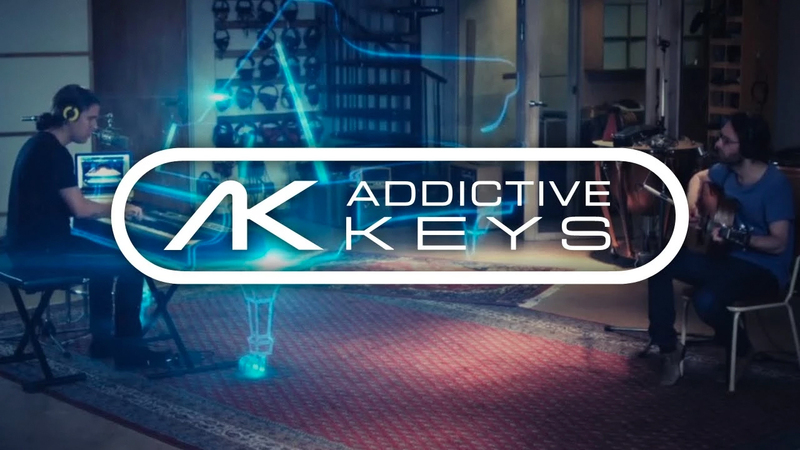 If you've had your eye on our award-winning Addictive Keys instruments (like Electric Grand, Modern Upright, or Mark One), this bundle lets you get all three for a great price.